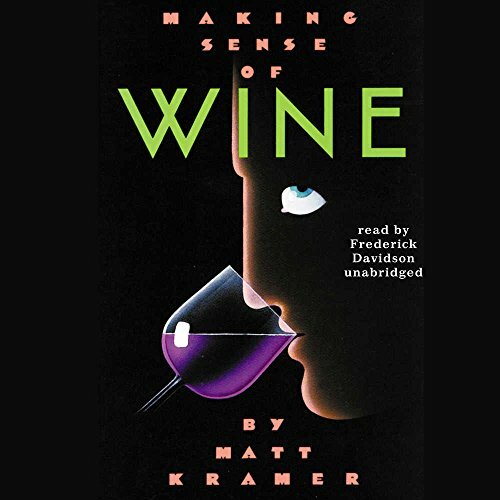 Those interested in this site may reasonably be assumed to also have some interest in books about its subject: wine. Here, in association with both The Book Depository and AbeBooks, we make it easy for you to browse and, if you choose, purchase from our virtual book shop of wine-related books. Why two affiliations? Because each fills a different need for the book buyer. The Book Depository deals only in new books. It has the unique feature that the price you see is all you pay: shipping—to anywhere in the world—is included in the prices they show. You don't have to meet any minimums or quotas, or join any "clubs" or whatever. They also run a nice, clean, useful web site, including lots of information about each book they offer. What they don't do, however, is sell used books. AbeBooks, meanwhile, is actually a centralized aggregator through which many thousands of individual book sellers, from large down to mom'n'pop size, make available their inventory of books—both new and used—offering literally millions of books. It maintains a blog and reader forums, but above all it makes buying used books easy and economical. Since AbeBooks handles both new and used books, you might possibly find a new copy of some book offered there for less than The Book Depository is offering it (though do be sure you are reckoning in any AbeBooks shipping costs); if so, you can, of course, purchase there if you want a new copy. But The Book Depository can give you the information that AbeBooks listings usually don't, typically including a long description of the book. In our Wine bookstore, every listed book title is a click-on link to the Abebooks listing of offers for that particular edition of the indicated book ("particular edition" means a particular ISBN number, the unique code assigned by international standards to a particular edition of a particular book). Clicking on the link will open a new tab (or window) in your browser showing all the listings. You will find a column at the left of those listings wherein you can narrow your search in many useful ways. If, as is usually the case, the book is also available through The Book Depository, you will also find a click-on link to their page for that book. Keep in mind that a "book" in our listings, as in The Book Depository's and AbeBooks' listings, is one particular edition of that book: that is, one particular ISBN. A given book, especially if popular, may have two or even several different editions, sometimes identical, sometimes with slight differences. Today, we are offering a total of 0 titles in the shop. 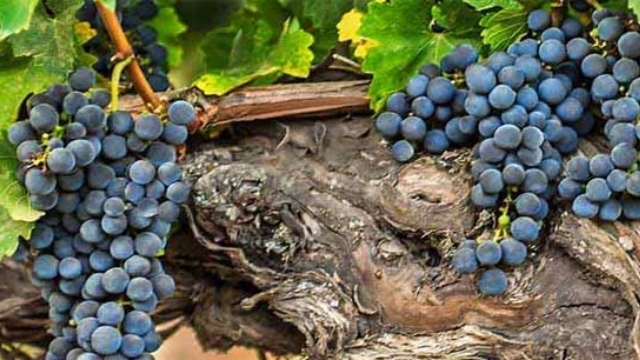 There are zillions of books on wine, many excellent reading; but those listed here are usually considered key references. (Available new at The Book Depository for $39.85). Expensive, but arguably the essential wine reference. (Available new at The Book Depository for $35.42). 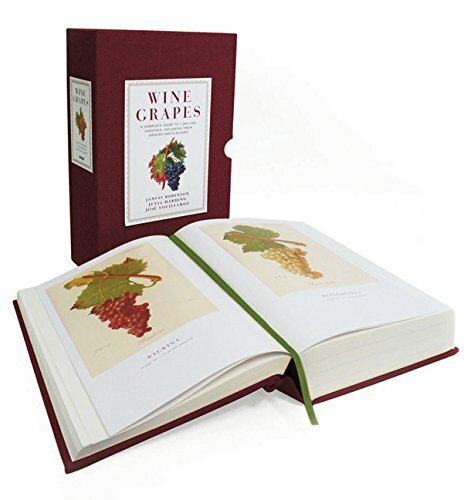 Also expensive, but a close competitor to the Oxford book for the essential wine reference. (Available new at The Book Depository for $21.57). 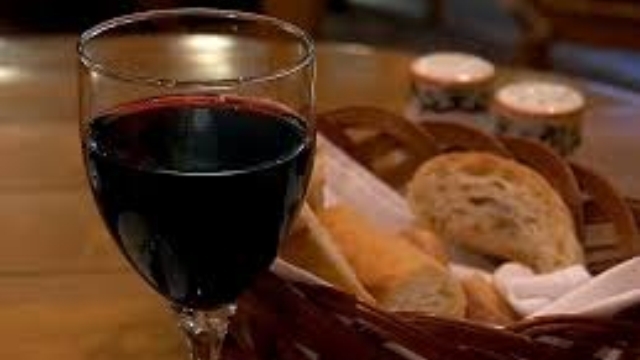 As it says, a course in wine appreciation; it is widely praised. (Available new at The Book Depository for $128.26). Even more expensive, but a mammoth compilation of detailed information; get it if you can afford it. (Available new at The Book Depository for $10.57). A very handy, conveniently pocket-sized guide to carry to wine shops and restaurants; reissued annually to be up to date. (Available new at The Book Depository for $25.54). An older but much-respected introductory book. (Available new at The Book Depository for $13.54). Fascinating insights into the wines, and wine business, of France by a renowned (and select) U.S. importer. (Available new at The Book Depository for $17.97). 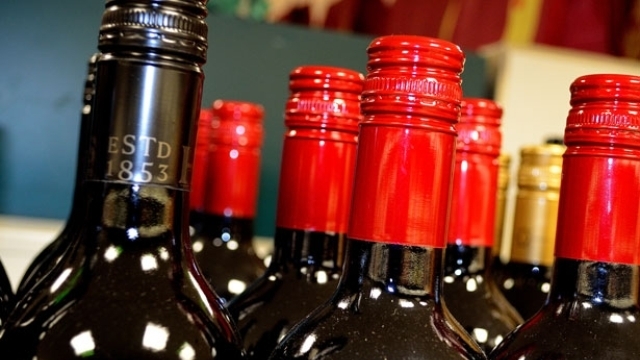 More fascinating insights into wine and the wine business from another renowned importer. For your convenience in locating particular titles, we have separated out the books we list alphabetically by the first letter (or character) of their title, disregarding any leading "The", "An" or "A". The links below will each take you to a page listing the titles for that letter (or number or non-alphanumeric character). 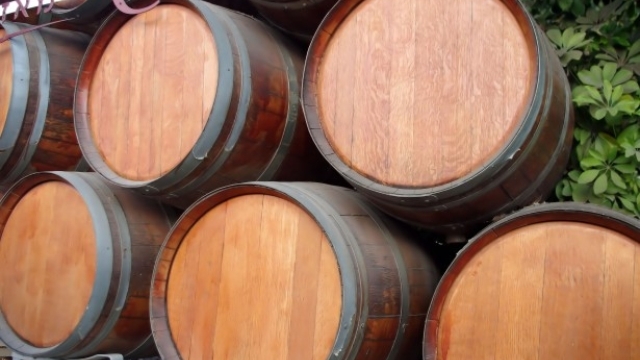 Because we rely on a search that uses the simple keyword "wine", some of the returned titles will be "ringers"—that is, books, usually fiction, with "wine" in their titles that aren't concerned with wine (an example is Ray Bradbury's novel "Dandelion Wine"), or that are sort of junky (wine coloring books, "books" with blank pages for your wine notes, and suchlike merchandising goop), cookbooks only peripherally related to wine, "travel guides" and more such. We try to manually block out such ringers, but there are doubtless some remaining: sorry.